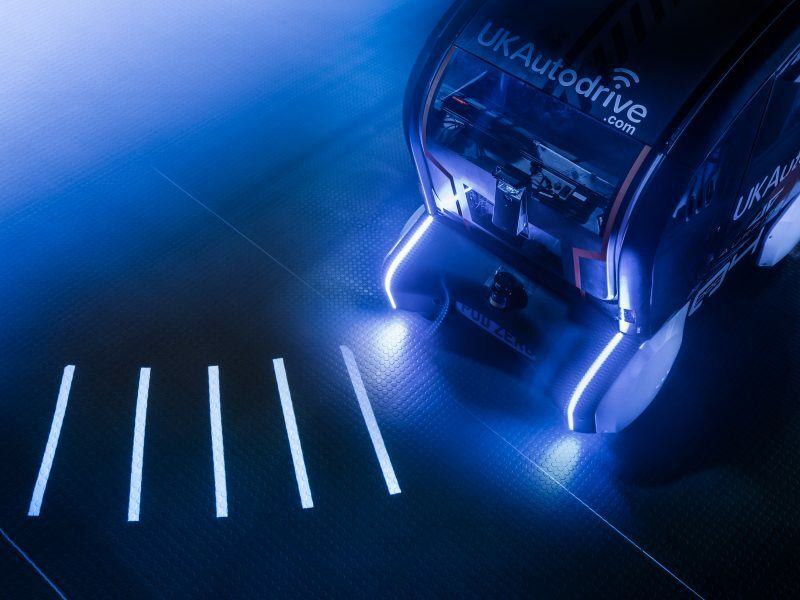 A Coventry-based autonomous vehicle specialist is kick-starting a ‘world first’ trial showcasing how autonomous technology can deliver improved mobility and independence for people with health conditions and disabilities. IBM Watson isn’t known as a consumer-grade bot that works like Amazon Alexa or Google Assistant. It’s really meant to showcase the massive supercomputing prowess of the famous tech icon (and play Jeopardy). A look at Aurrigo at CES. Day 3 at CES 2019 and we’re creating quite a stir. 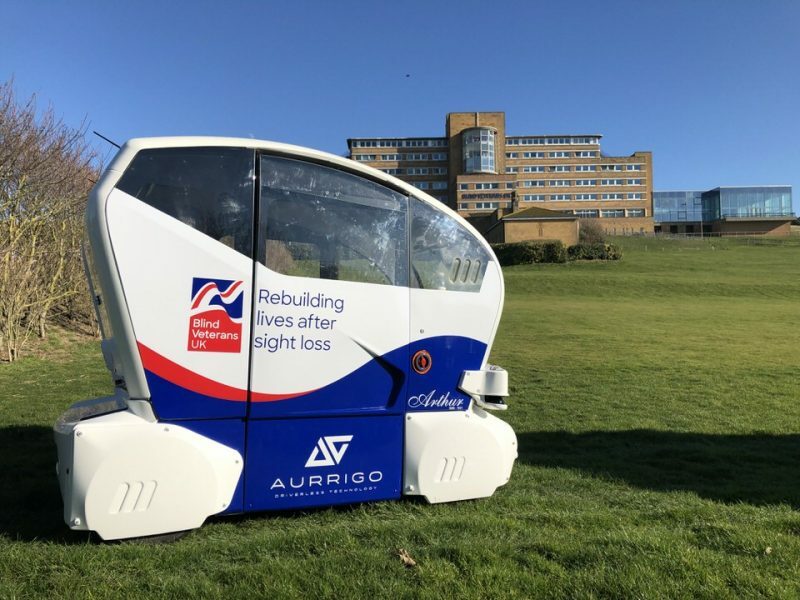 Uploaded by Aurrigo Driverless Technology on 2019-01-09.